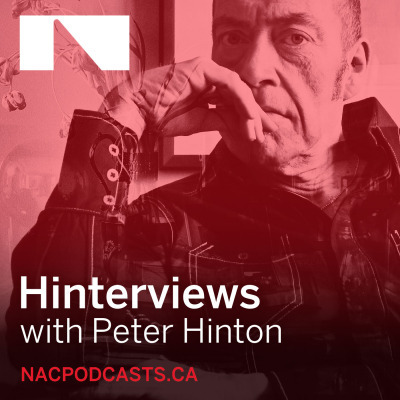 Peter Hinton was the Artistic Director of English Theatre at the National Arts Centre in Ottawa. Considered one of Canada’s finest stage directors, Peter has had a twenty year career as a playwright, dramaturge and tireless champion of Canadian theatre. In each podcast episode we hope to take you into the intimate world of the artists and creative minds behind the productions on stage.